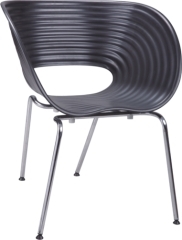 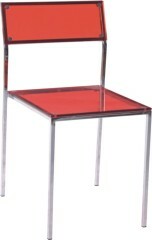 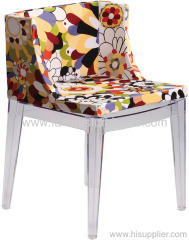 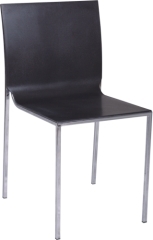 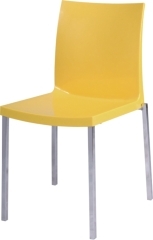 We are one of the professional China manufacturers work at side chairs(dining side chairs). 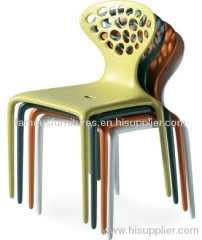 The following items are the relative products of the side chairs, you can quickly find the side chairs through the list. 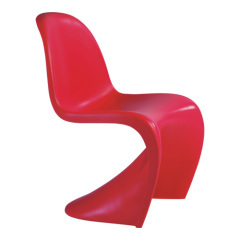 the Ant chair is extremely comfortable due to its shell design while achieving a beauty and elegance, no arms,but stackable. 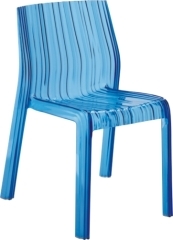 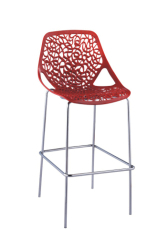 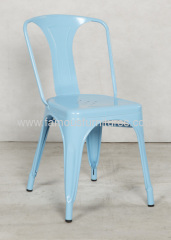 This is a supernatural hollow stackable side Chairs,human anatomy and special hollow seat back design.it's produced by sinple injection mould. 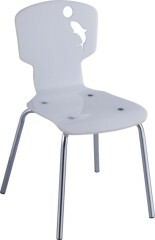 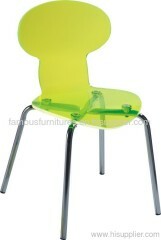 Group of side chairs has been presented above, want more	side chairs and dining side chairs, Please Contact Us.